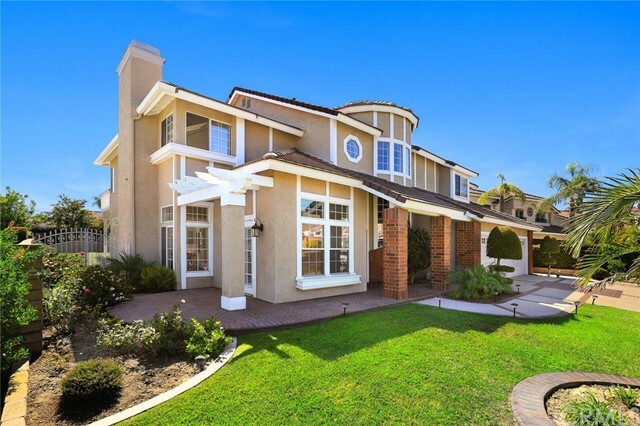 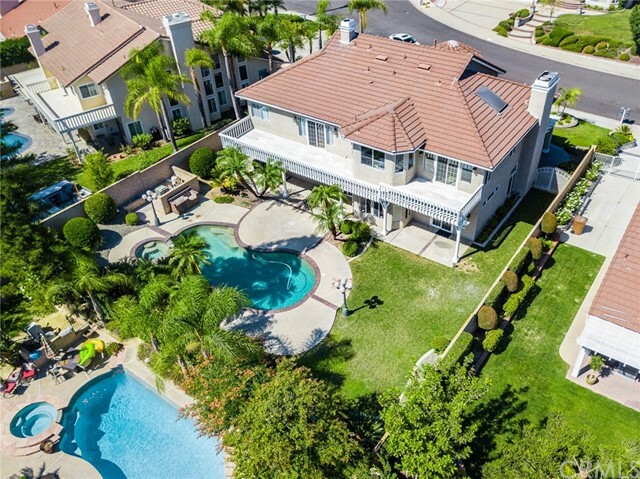 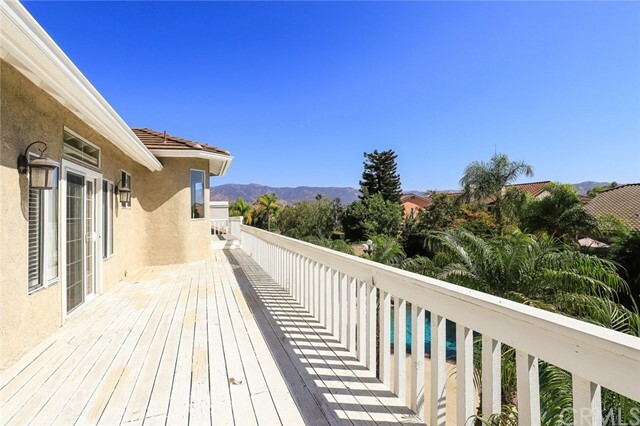 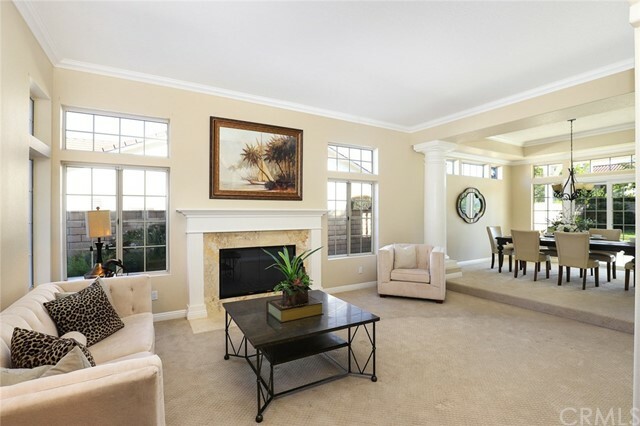 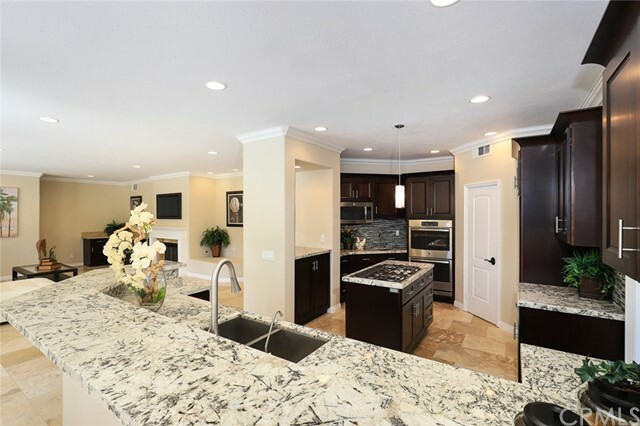 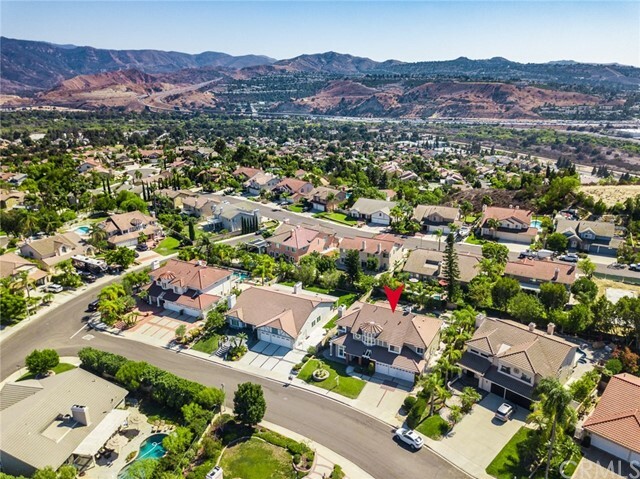 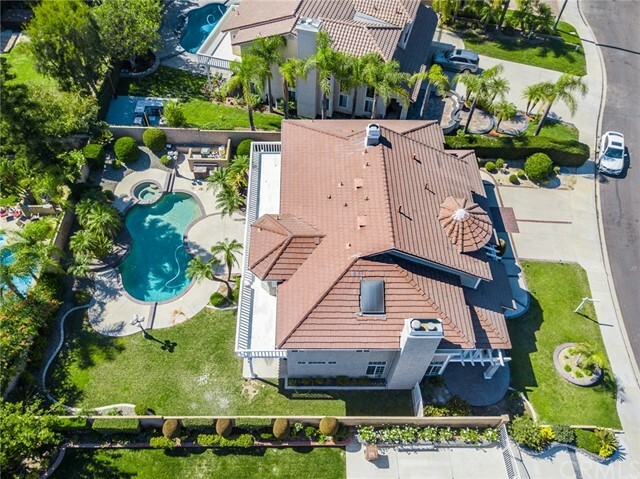 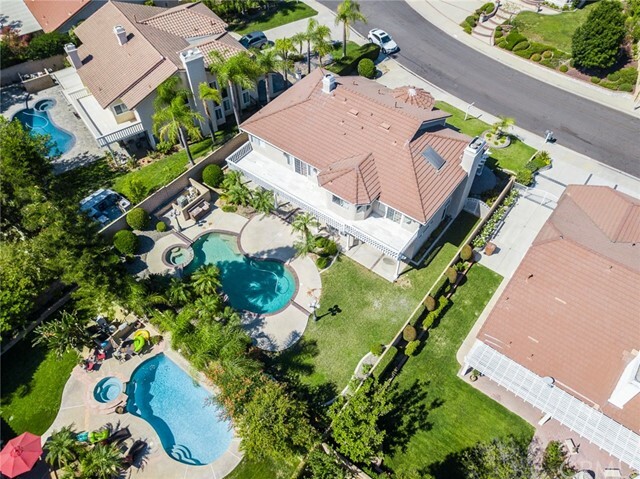 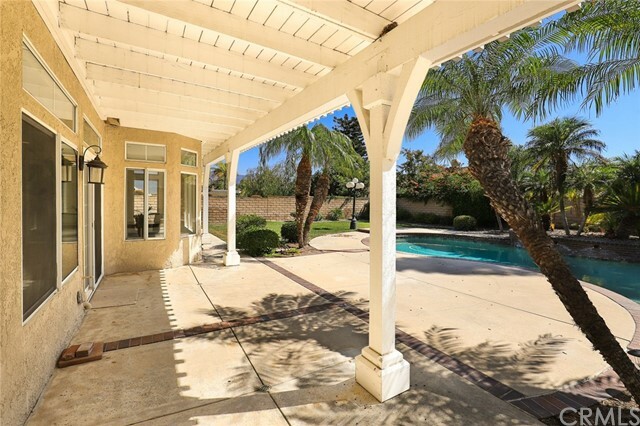 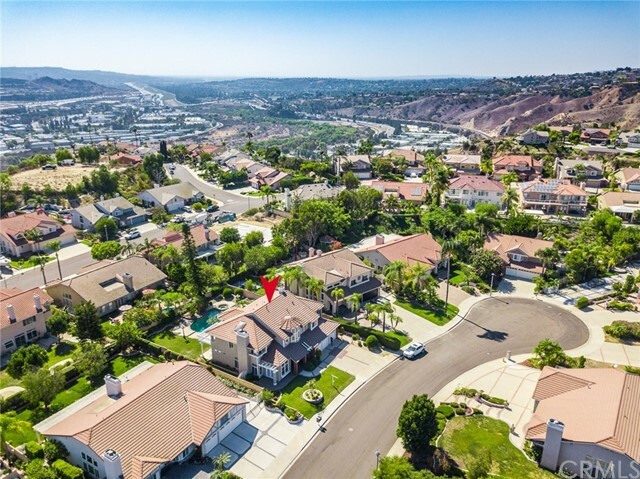 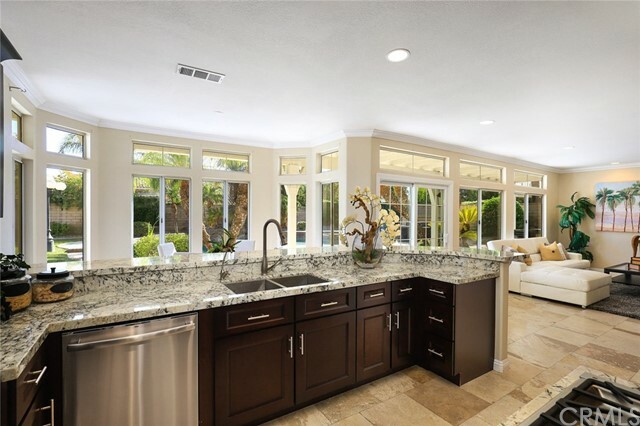 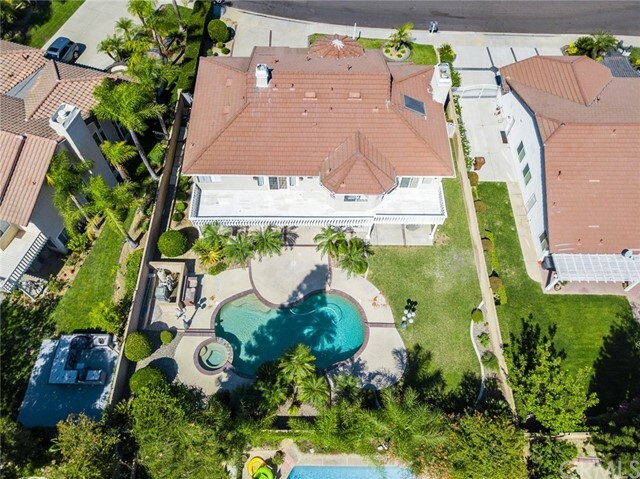 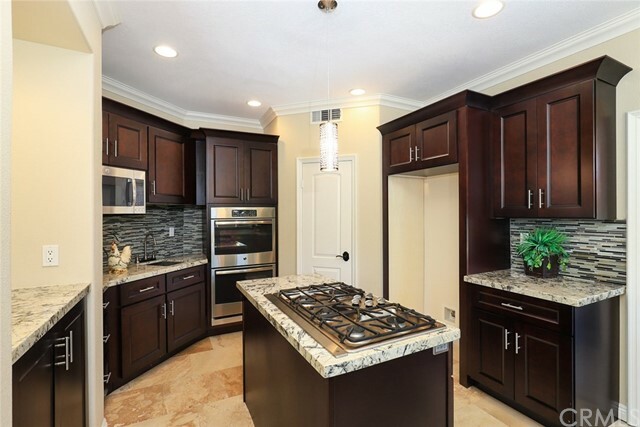 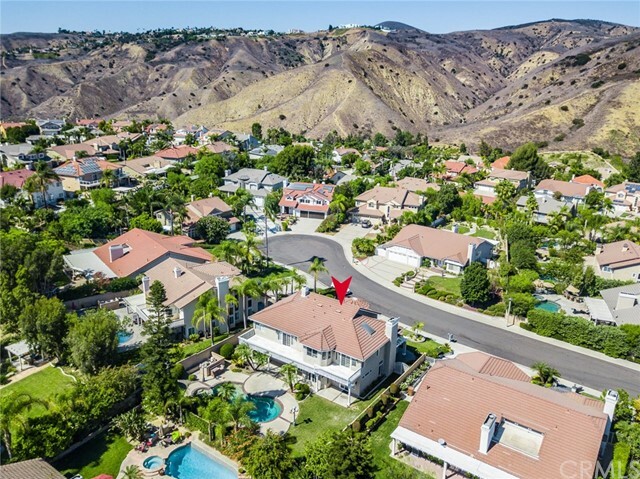 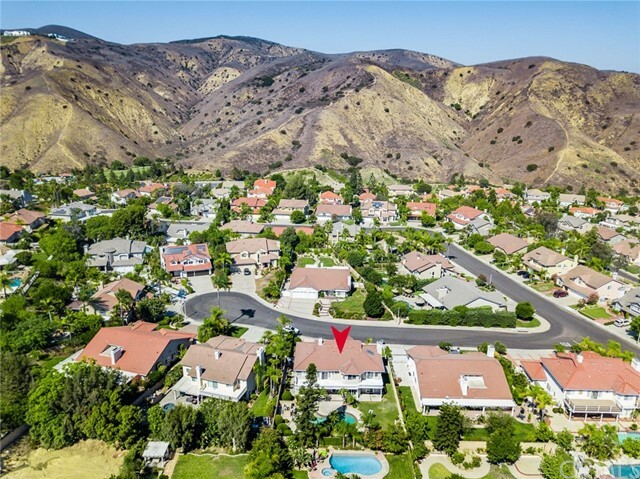 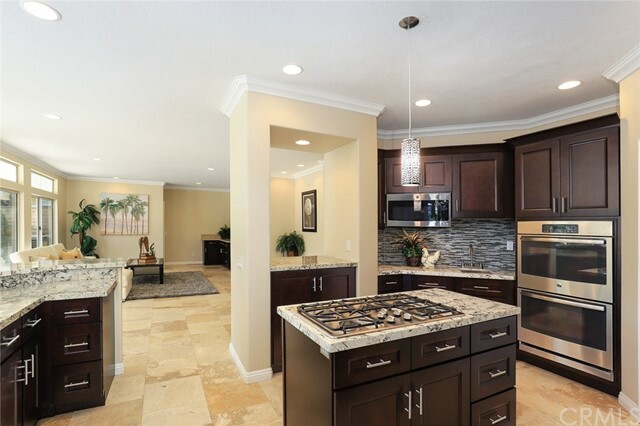 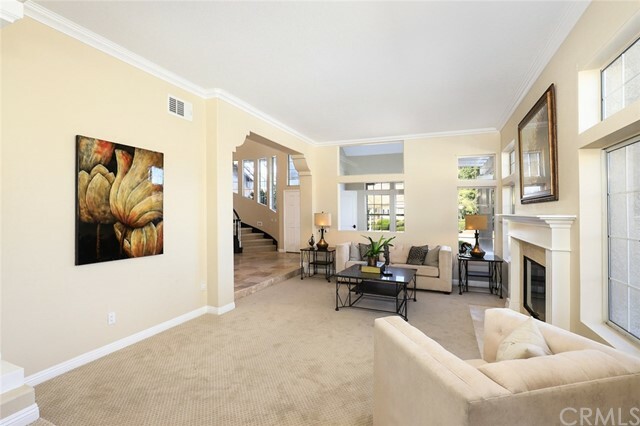 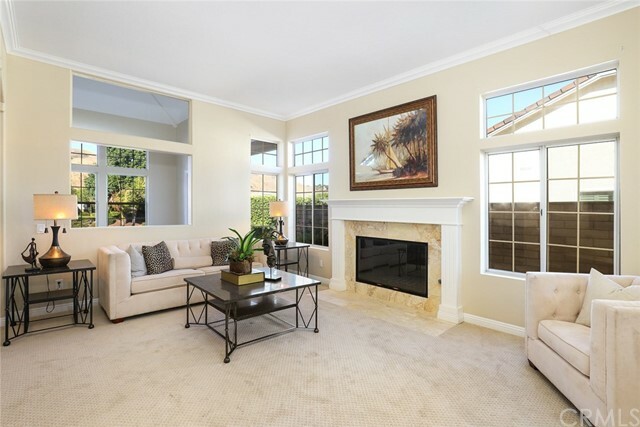 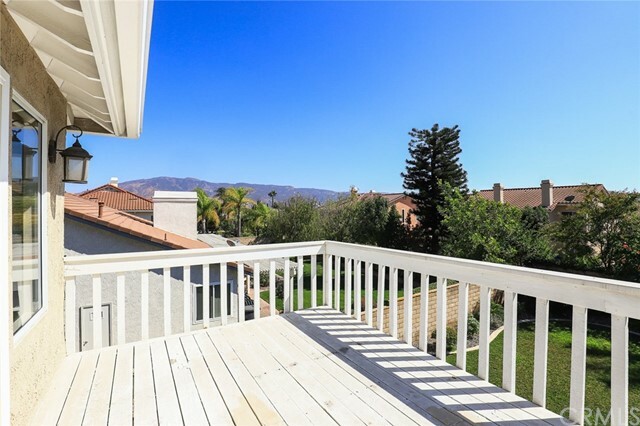 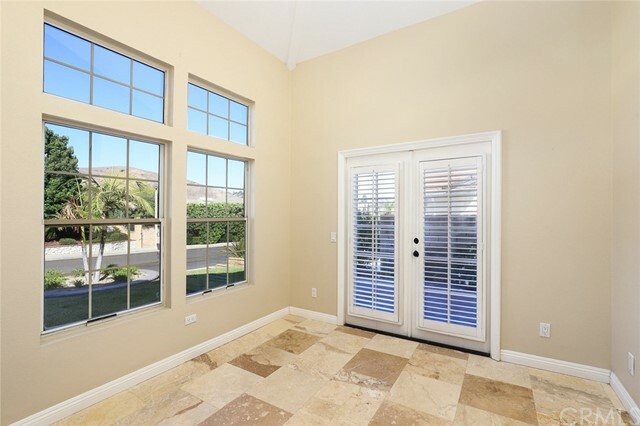 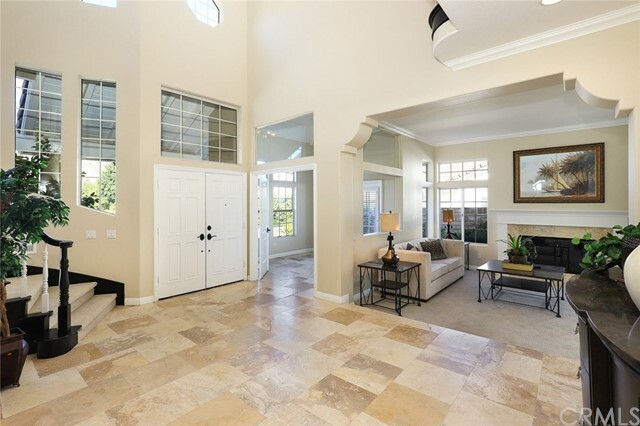 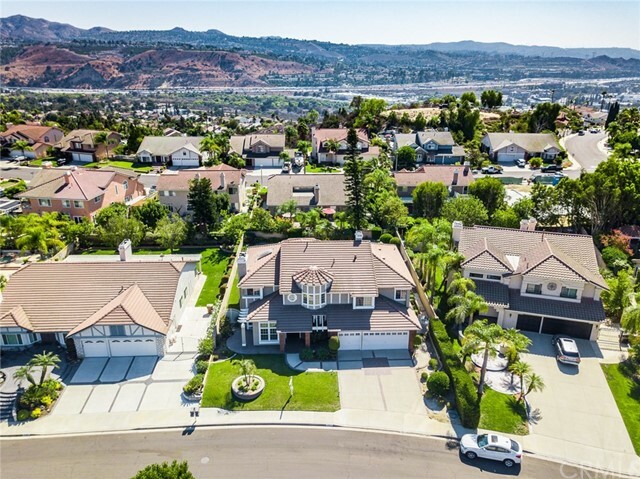 This exquisite Brighton Ridge Estate home located on a quite cul-de-sac. 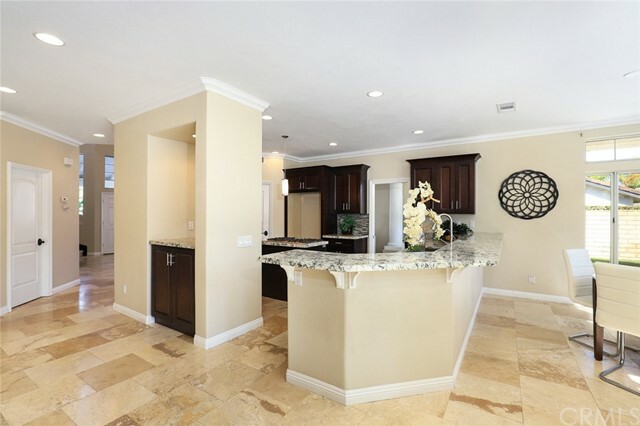 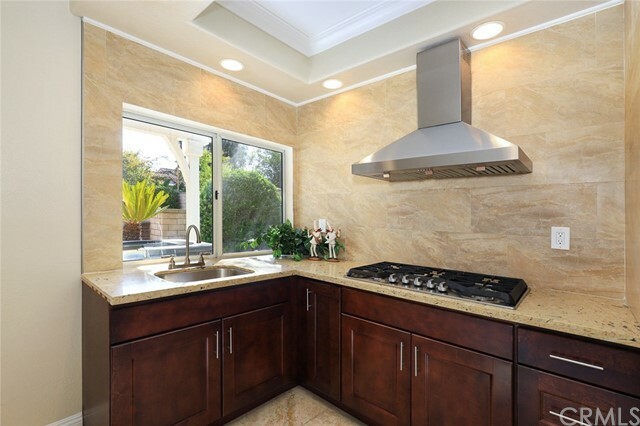 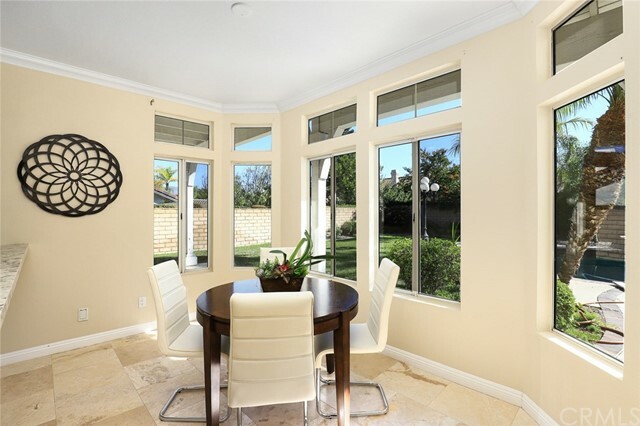 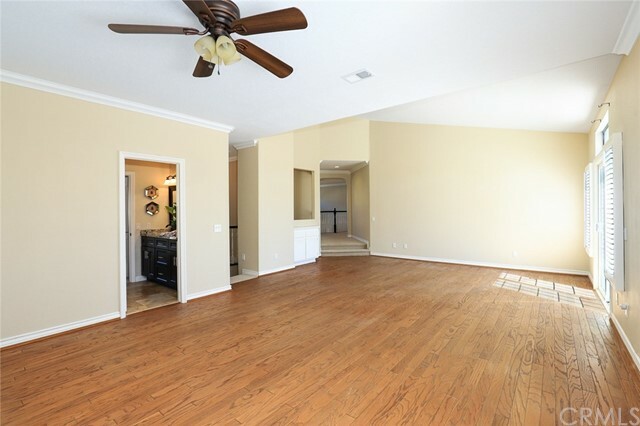 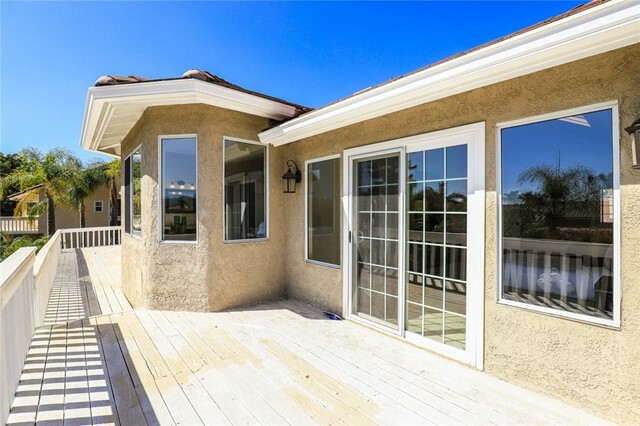 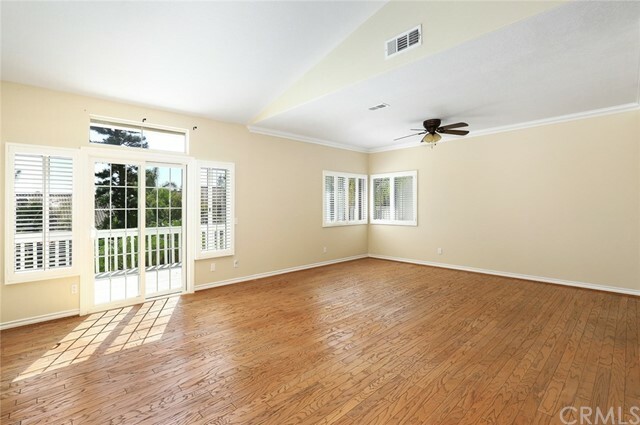 The house have been remodeled with exquisite features through out the entire home. 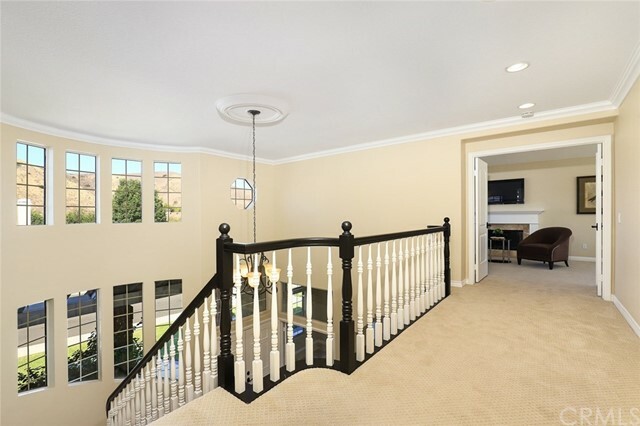 Interior features include double door entry, curved staircase plus a second staircase off the kitchen, formal living room with high ceiling and fireplace, formal dining room, a family room with fireplace, gourmet kitchen with granite counter tops, espresso cabinetry, stainless hardware, stainless GE Profile appliances, double oven, center island, dishwasher, wet bar converted into 2nd kitchen, crown molding, travertine and carpet flooring, recessed lighting, office, one bedroom and 1 1/2 bathroom downstairs, laundry room. 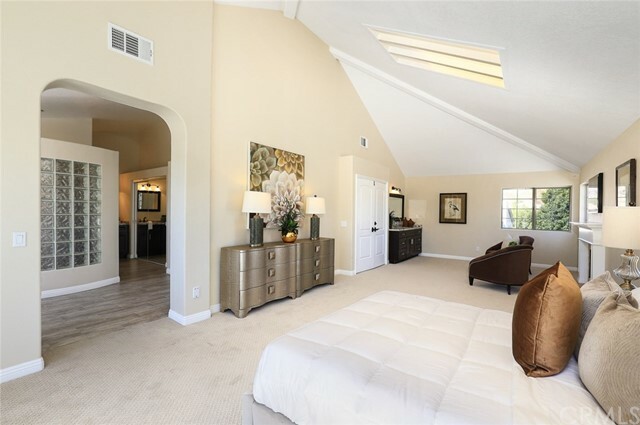 Upstairs have a master suite, two bedroom with 2 bathroom. 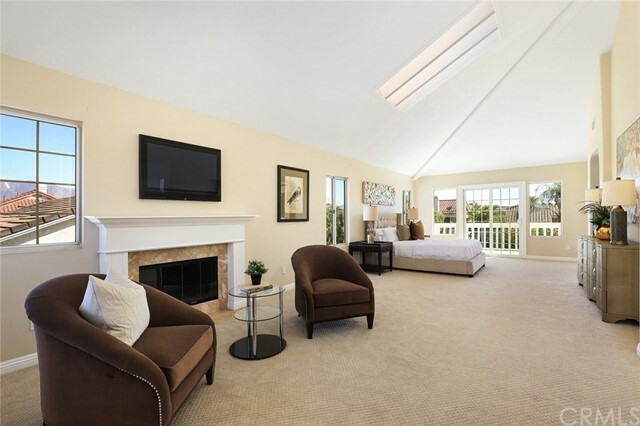 and den/bonus room. 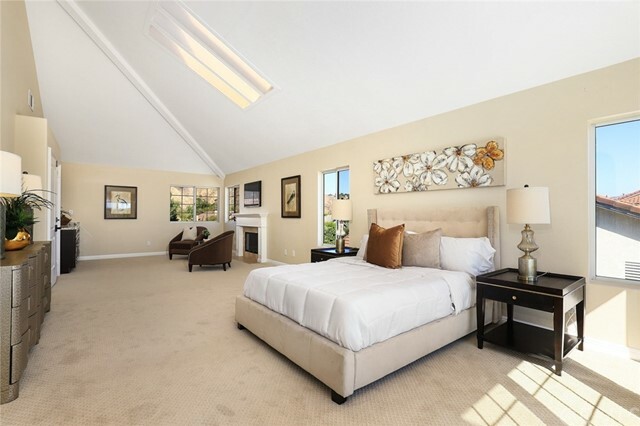 Master suite features a high ceilings, fireplace, area for relaxing retreat and a private balcony to enjoy the views. 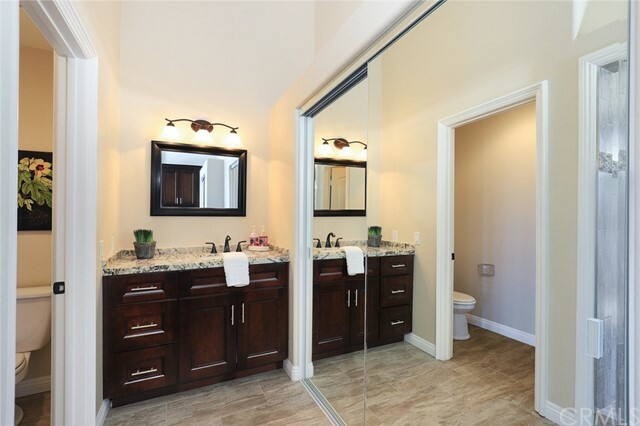 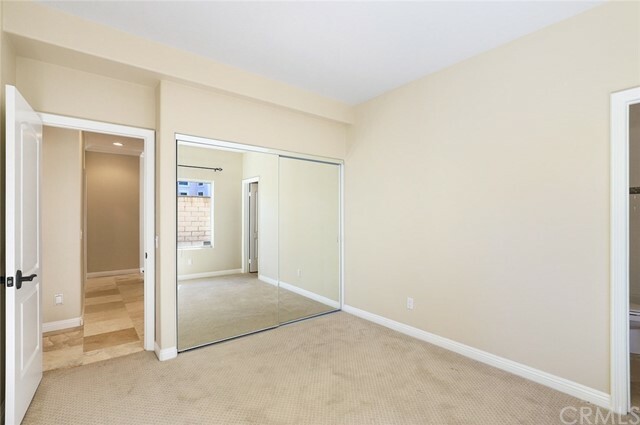 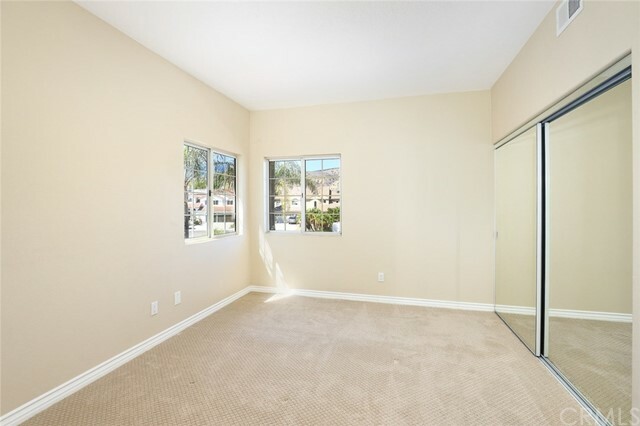 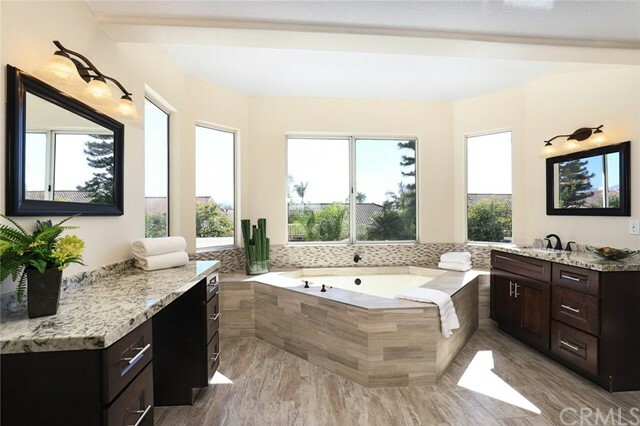 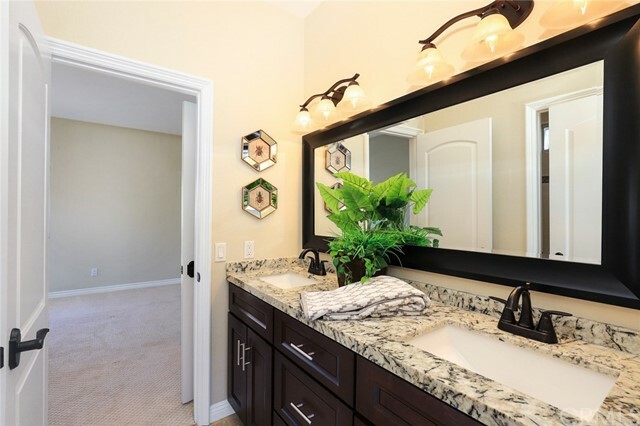 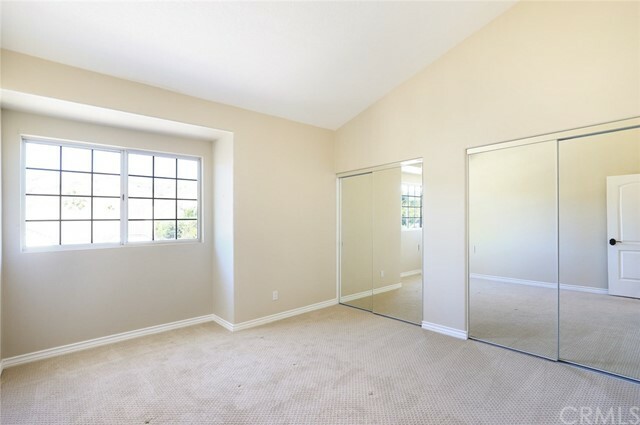 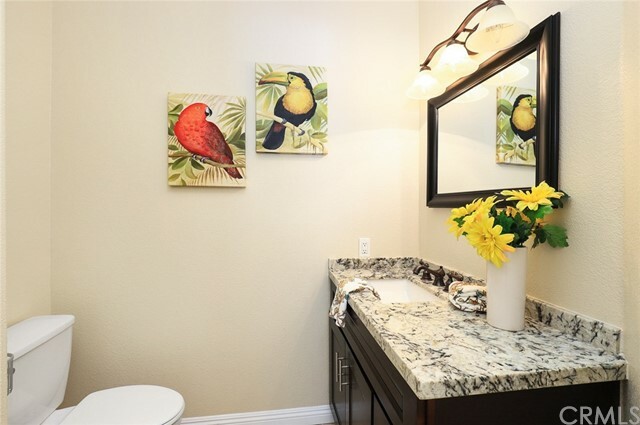 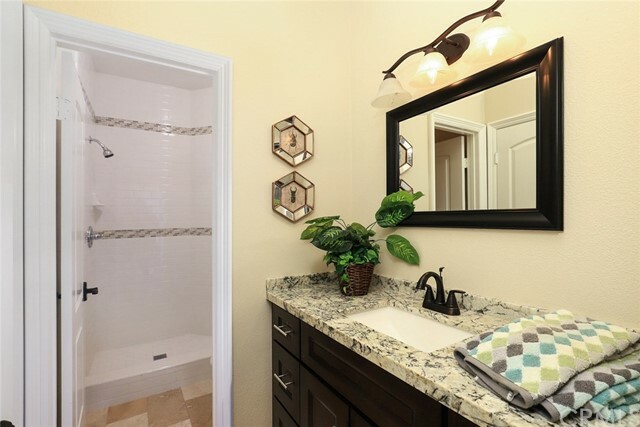 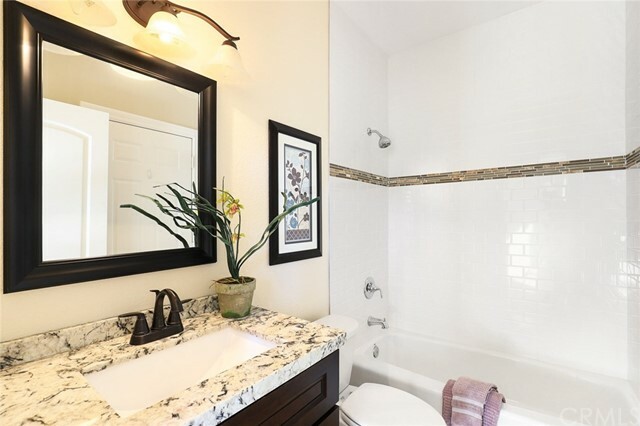 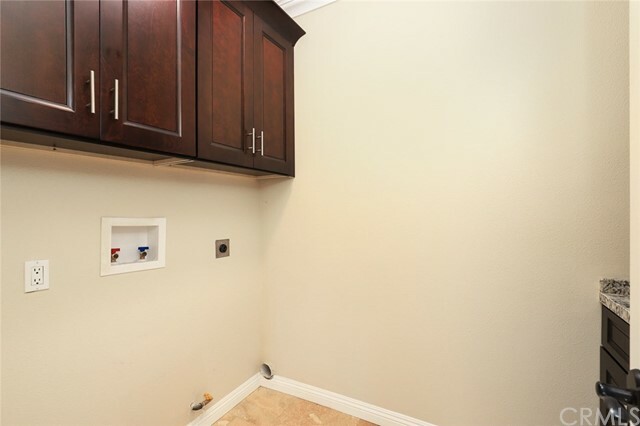 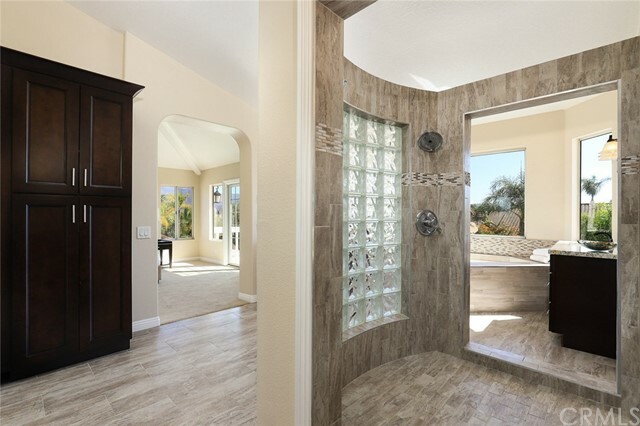 Master bath features walk-in closet, dual sinks, granite counter tops, shower and bath tub. 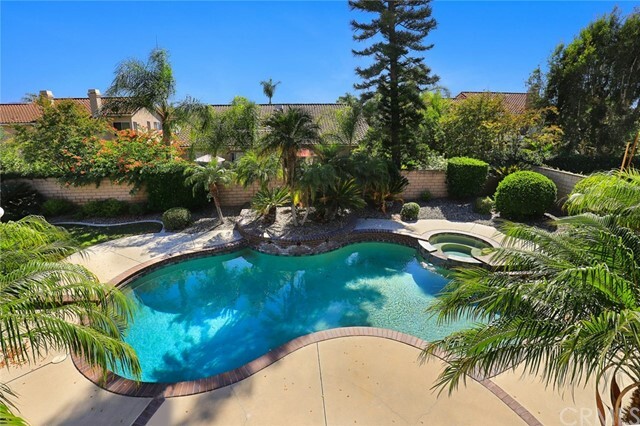 Private backyard with a pool and spa. 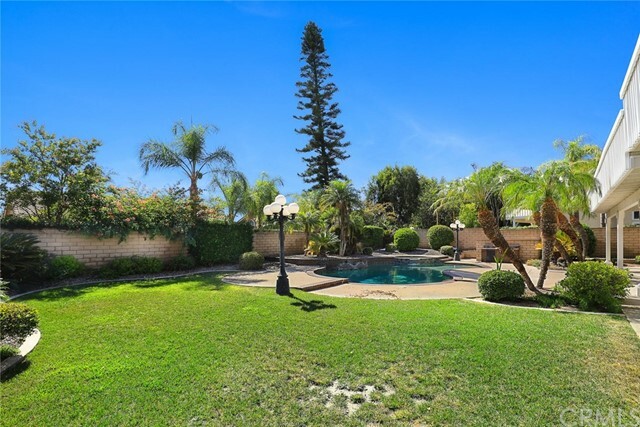 Front and backyard landscaped with trees and green grass. 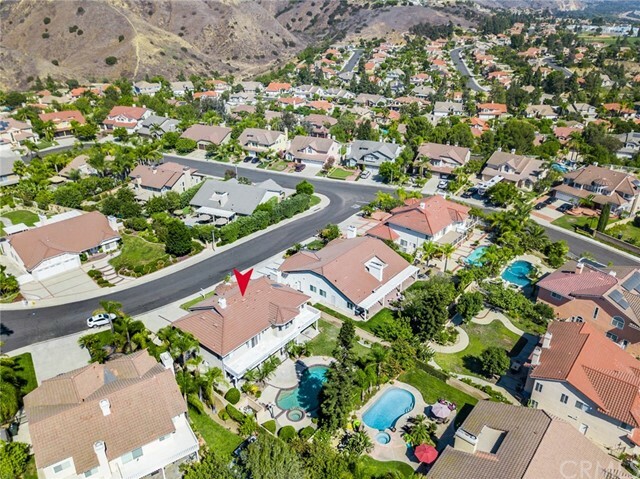 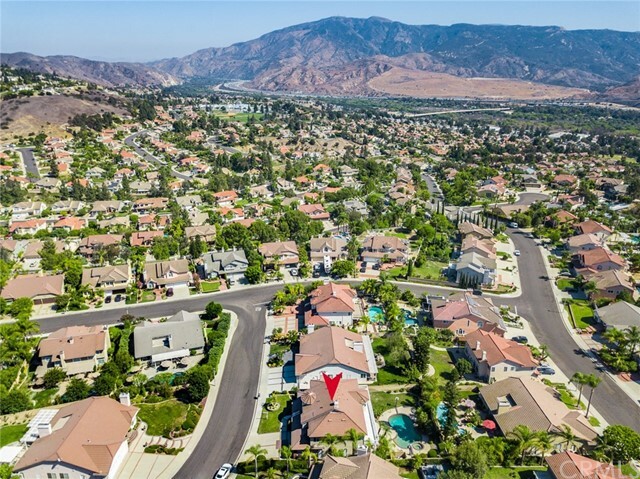 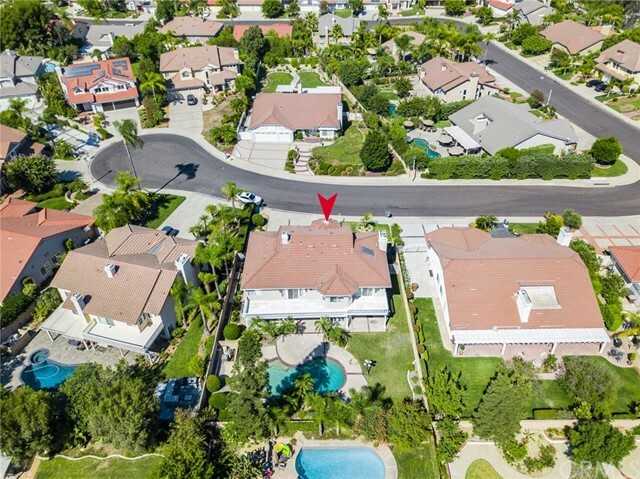 Excellent Schools: Bryant Ranch Elementary, Travis Ranch Middle & Yorba Linda High.